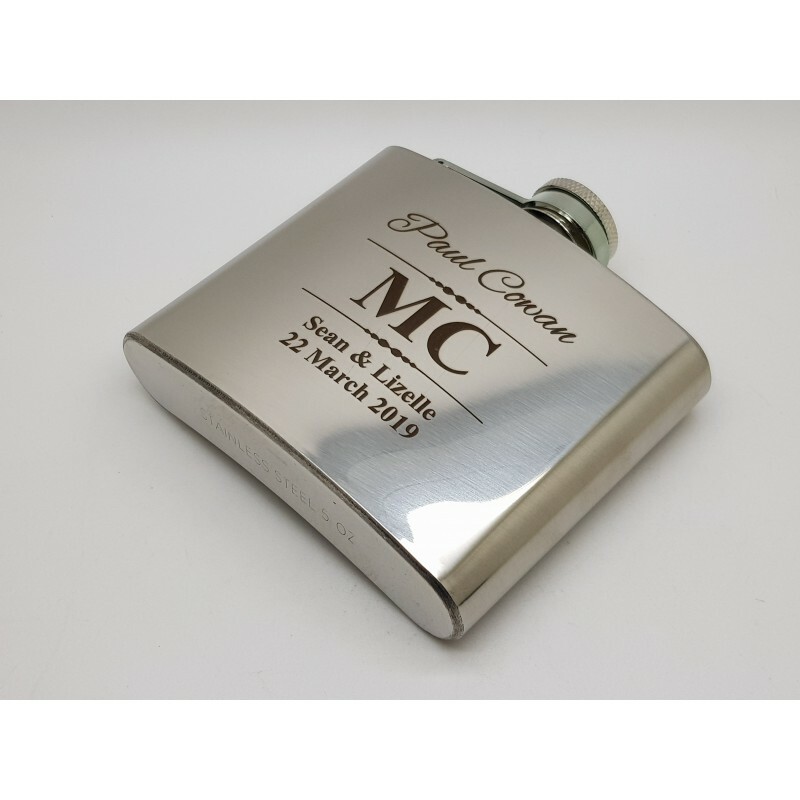 & Bride and MC etc. 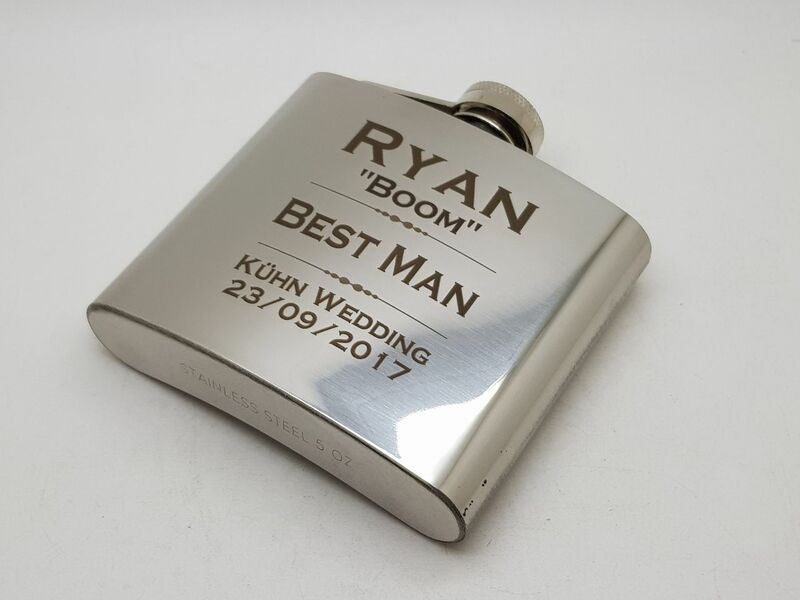 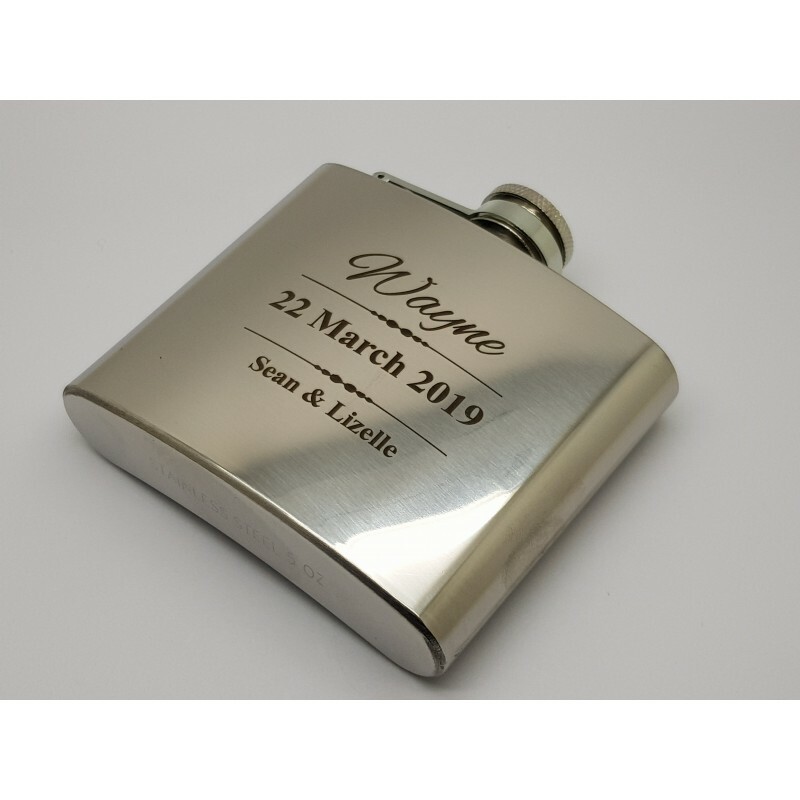 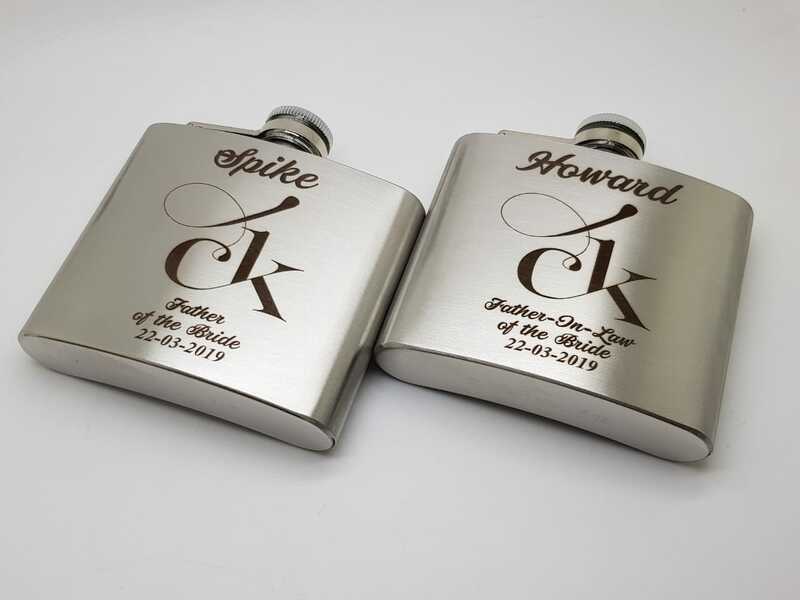 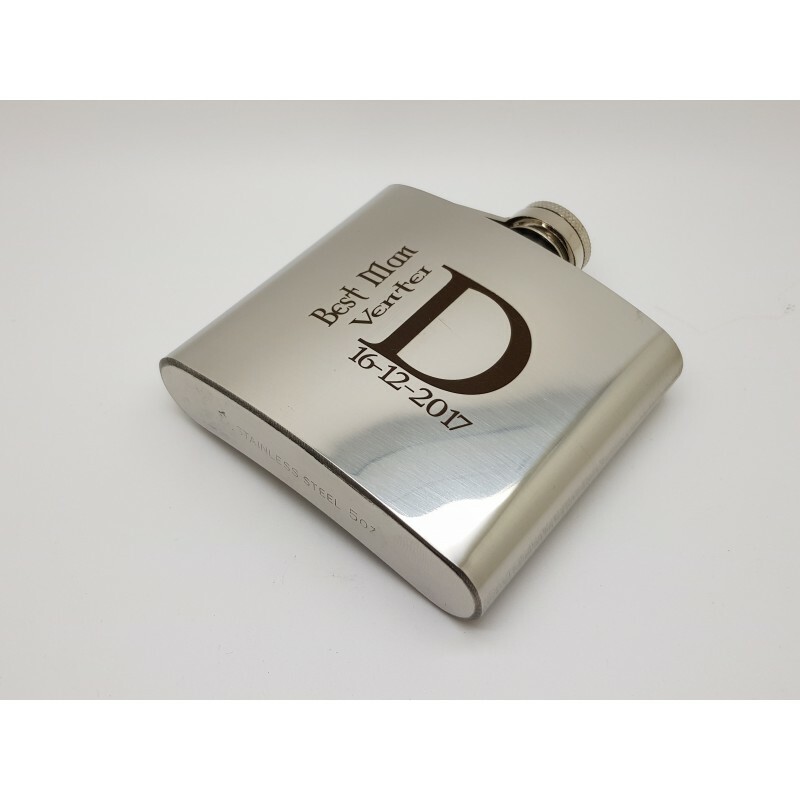 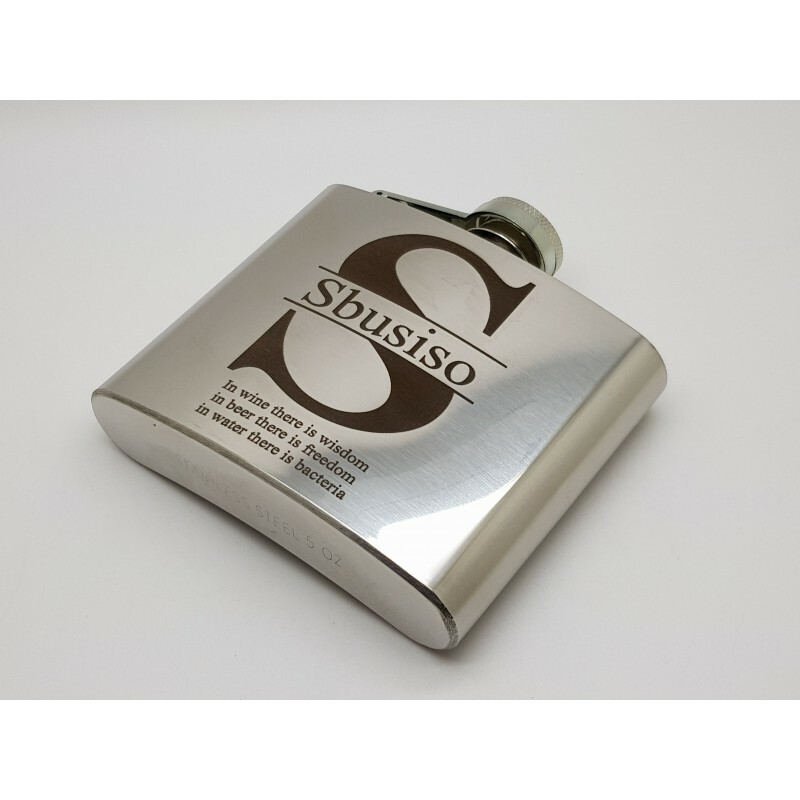 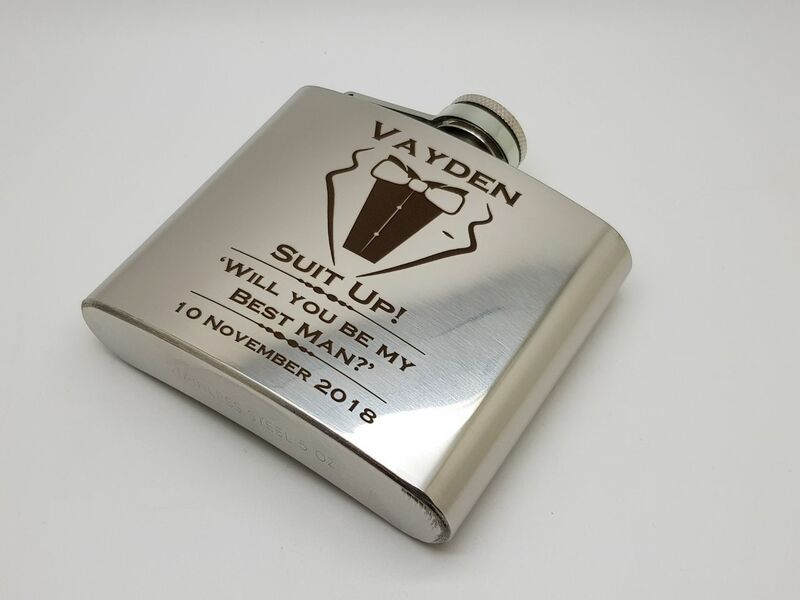 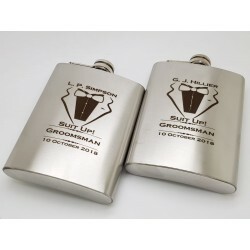 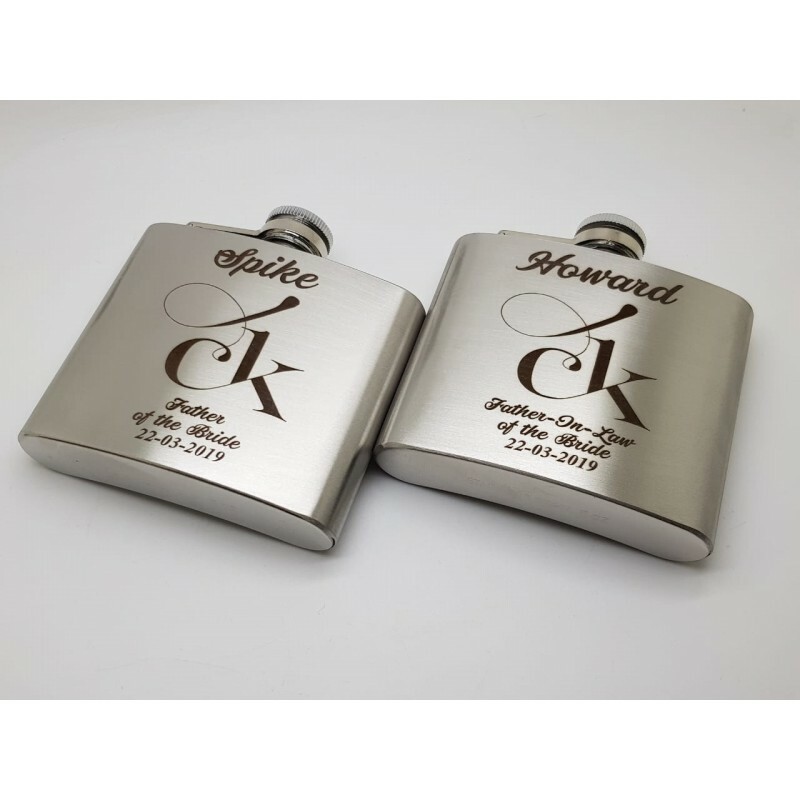 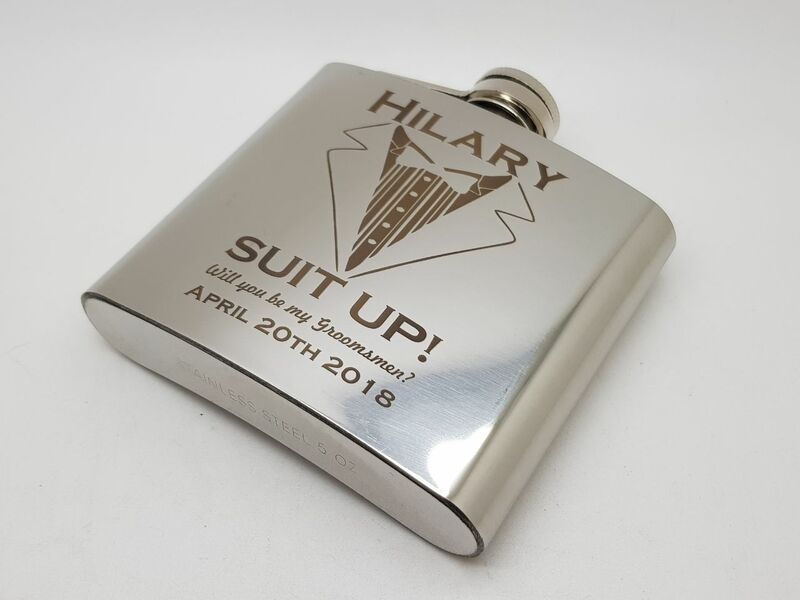 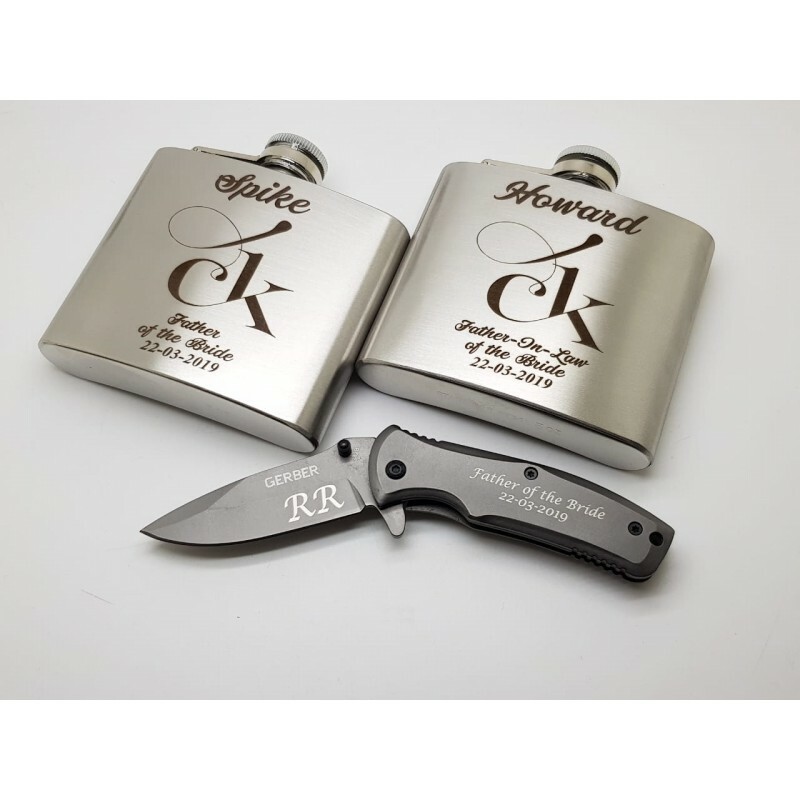 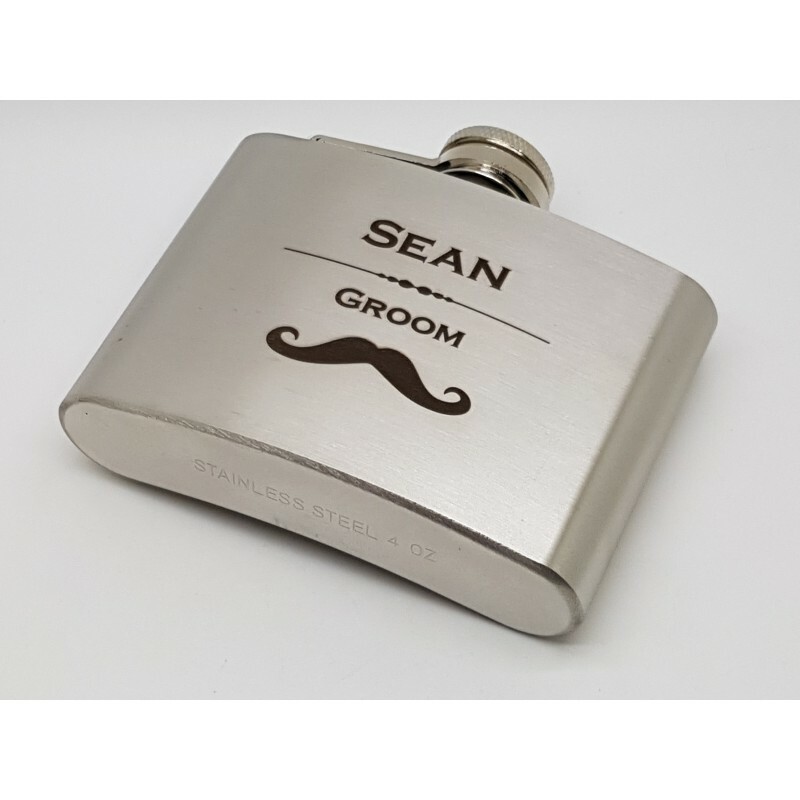 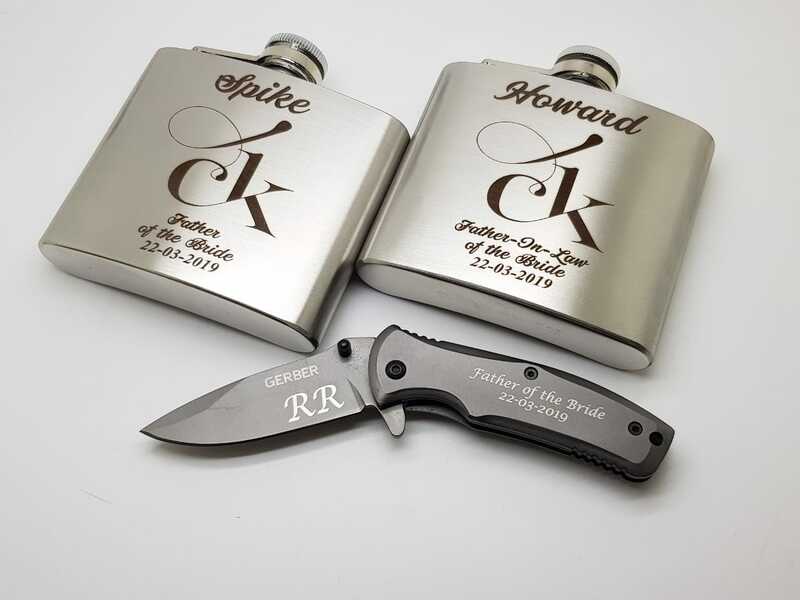 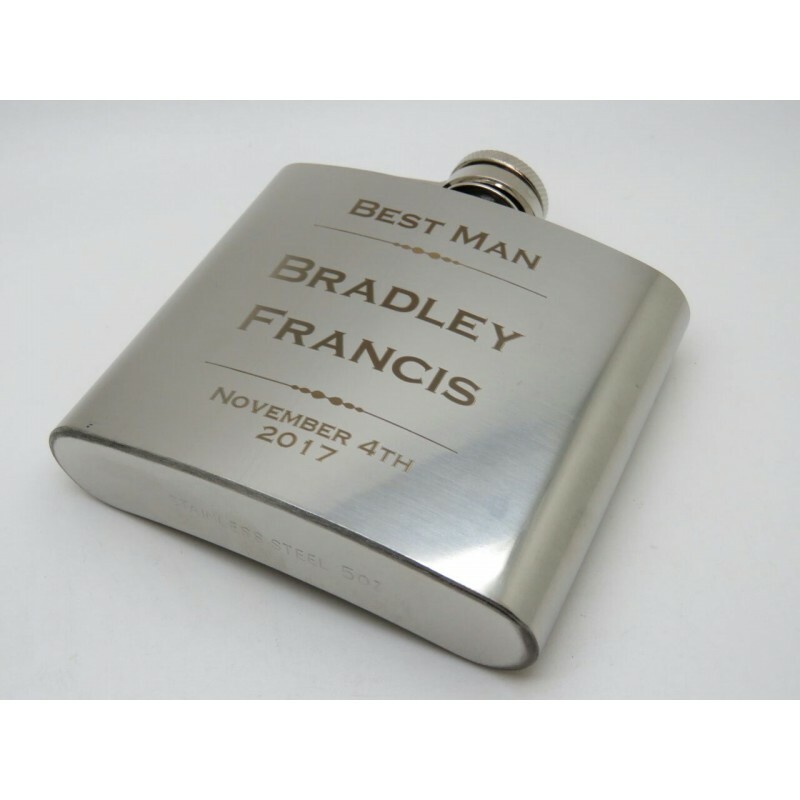 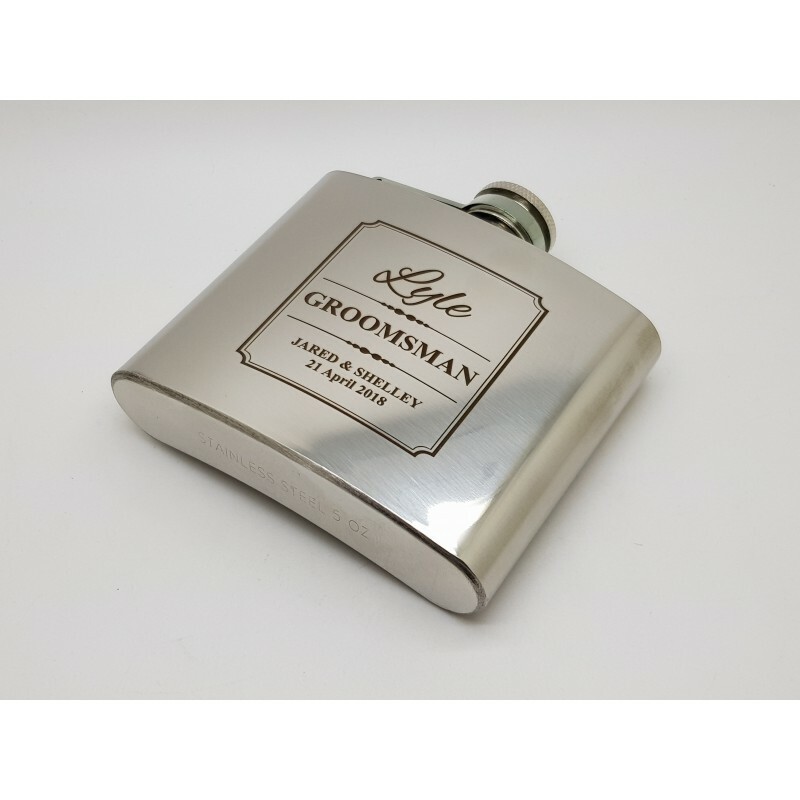 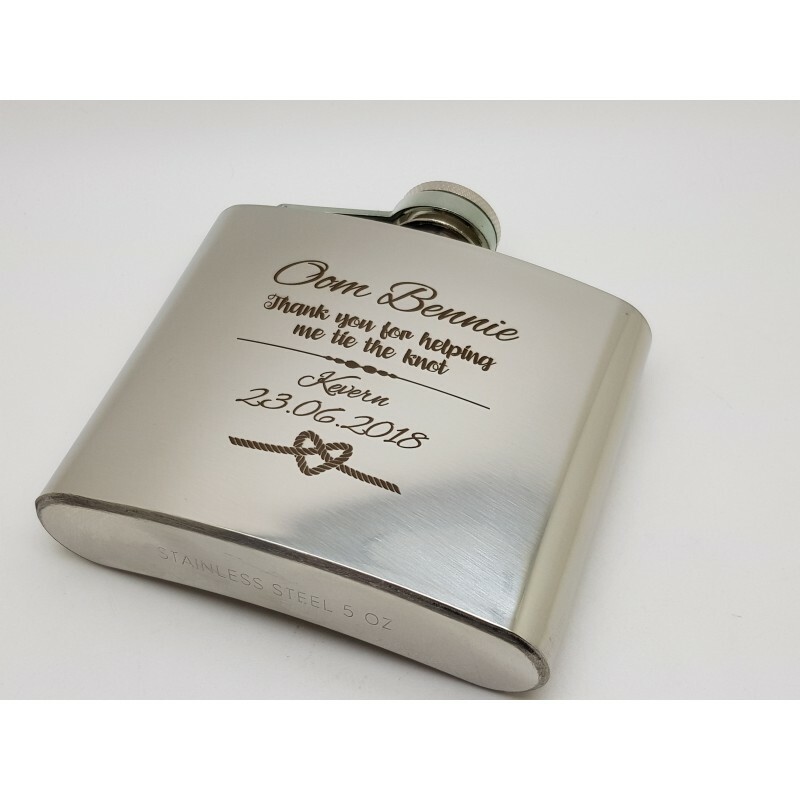 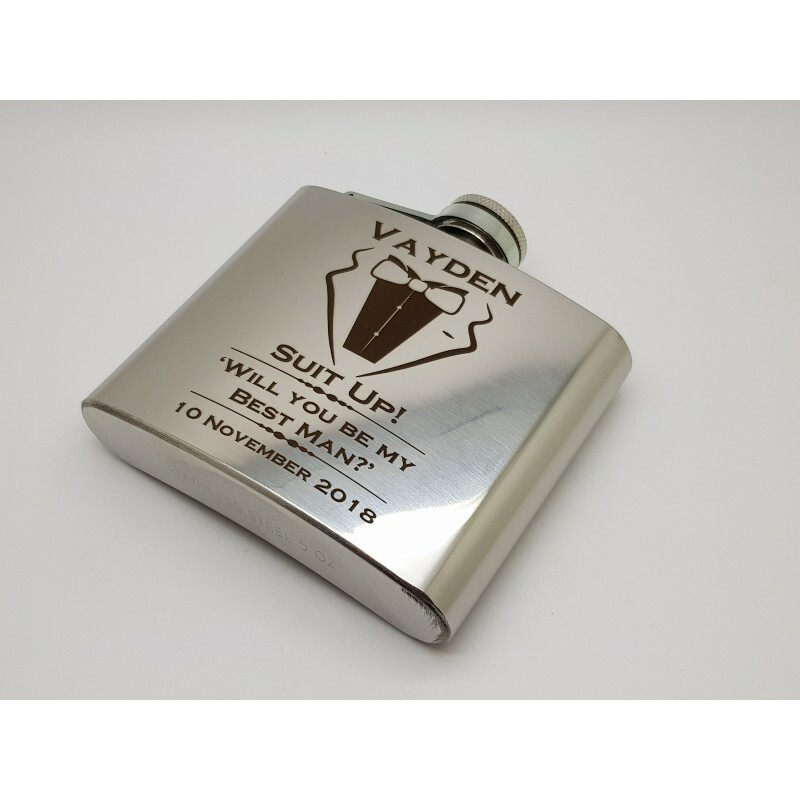 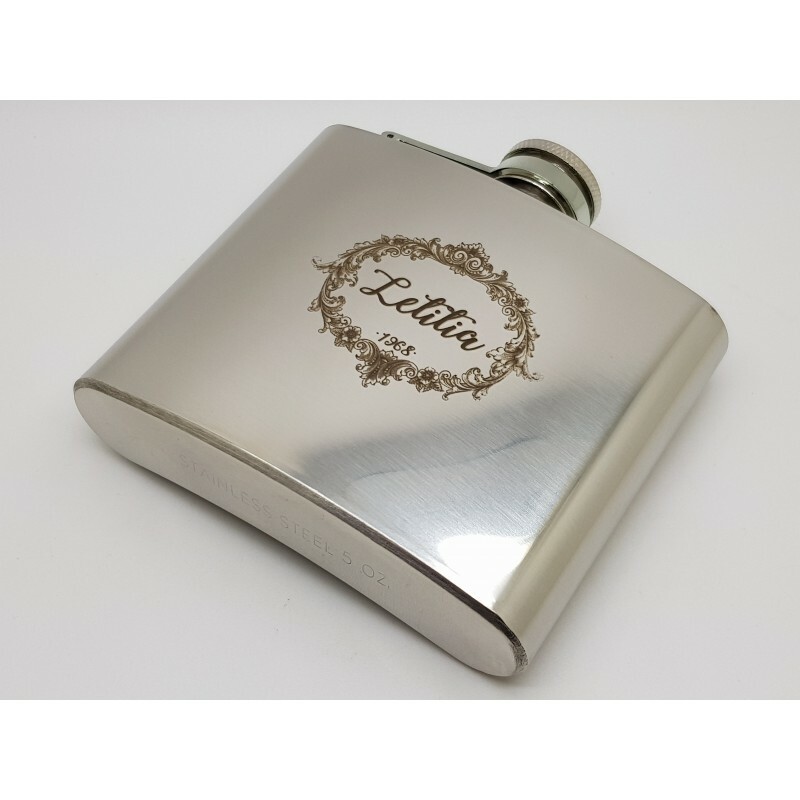 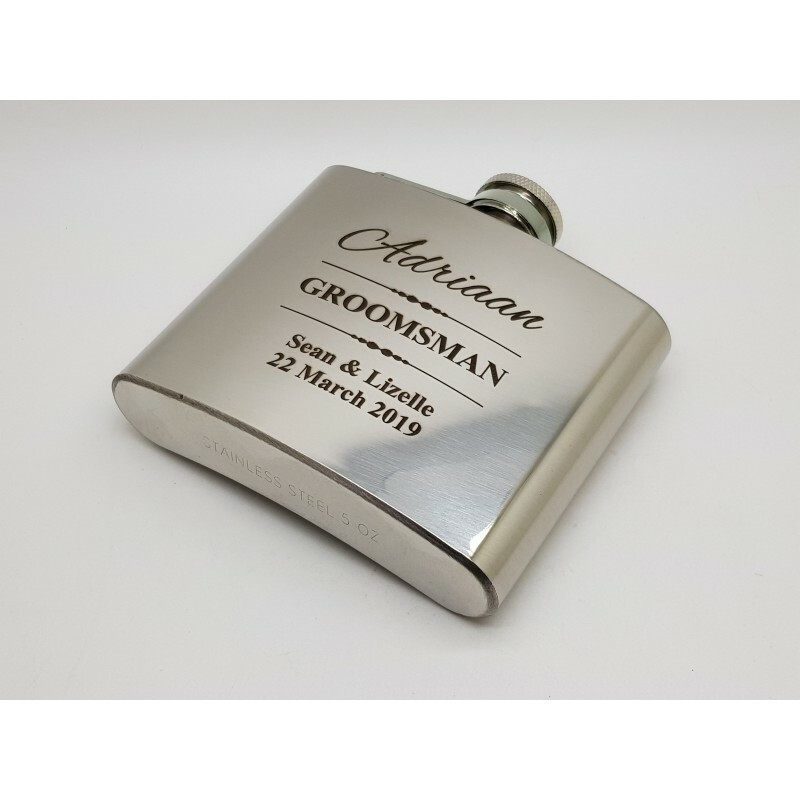 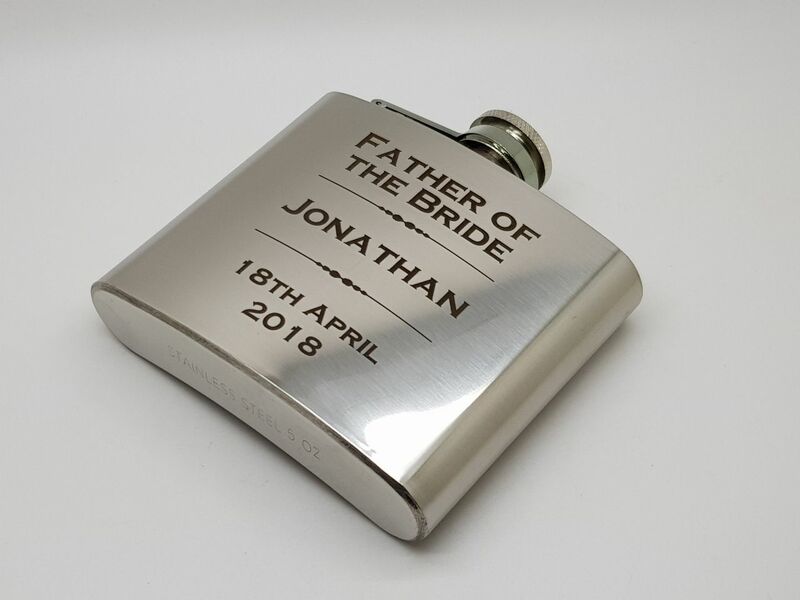 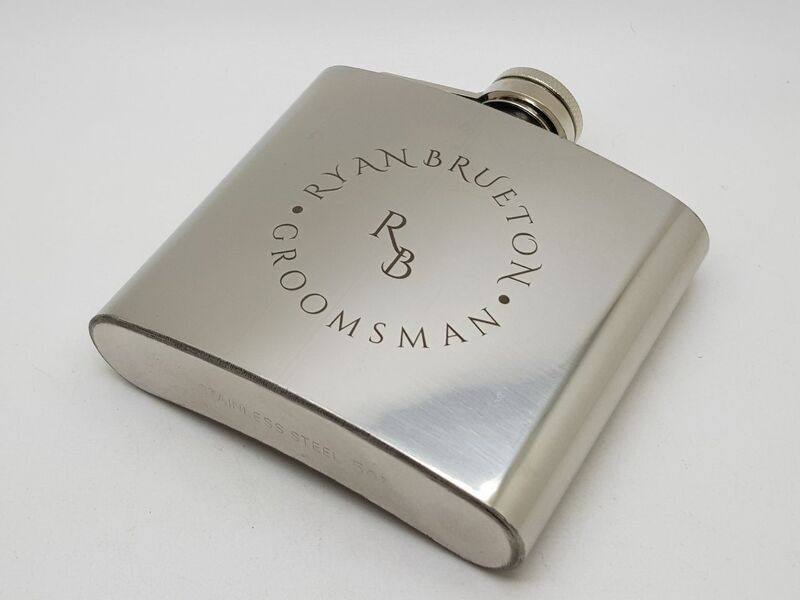 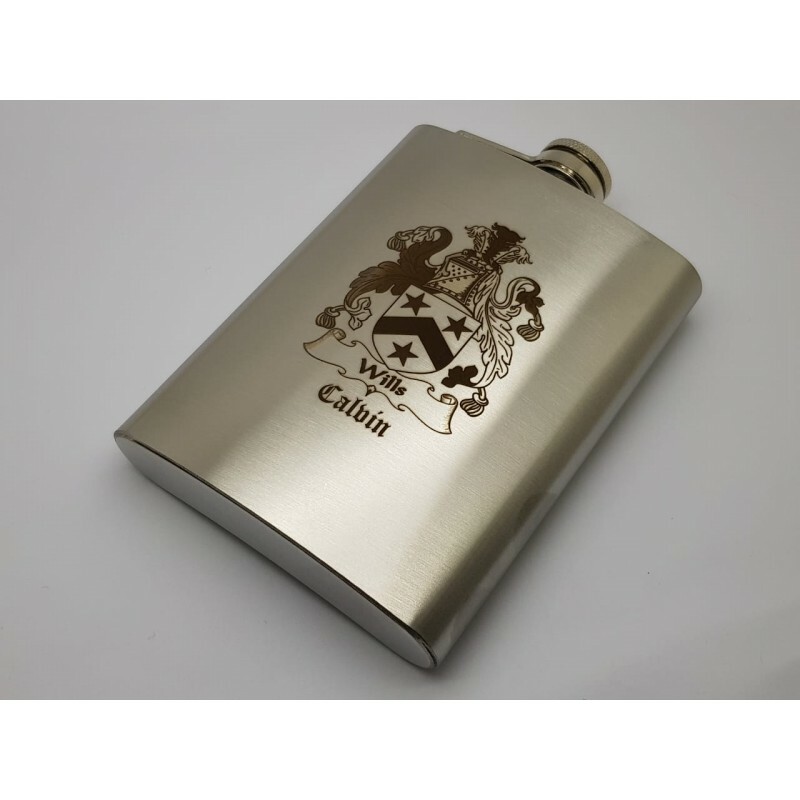 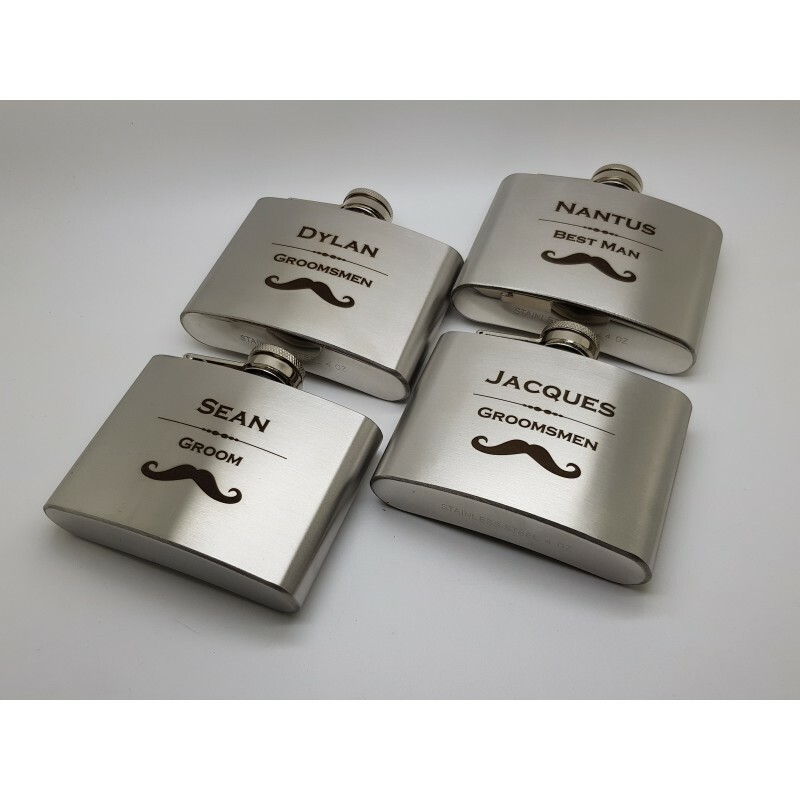 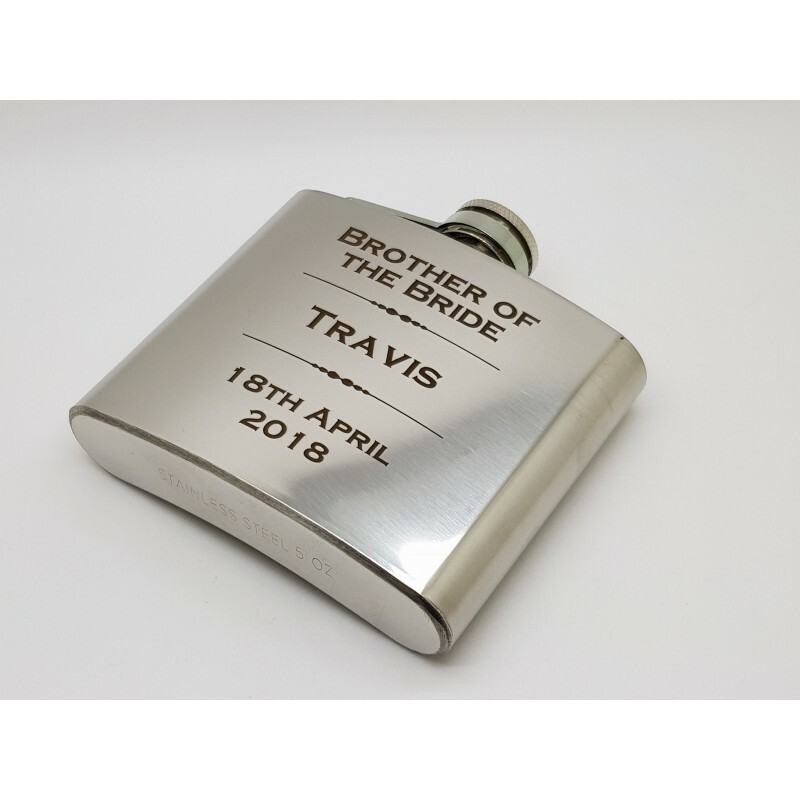 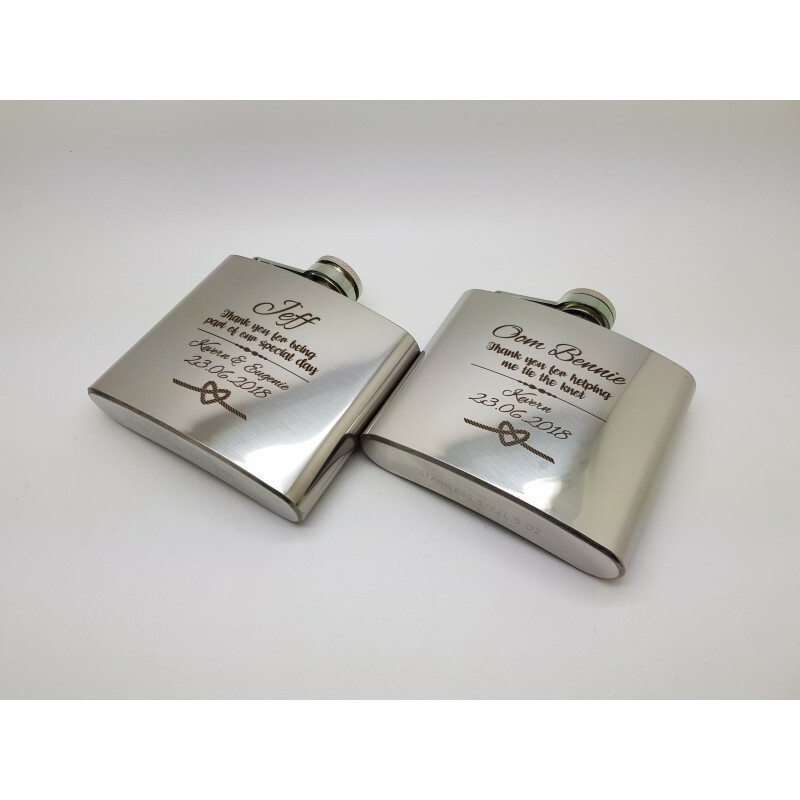 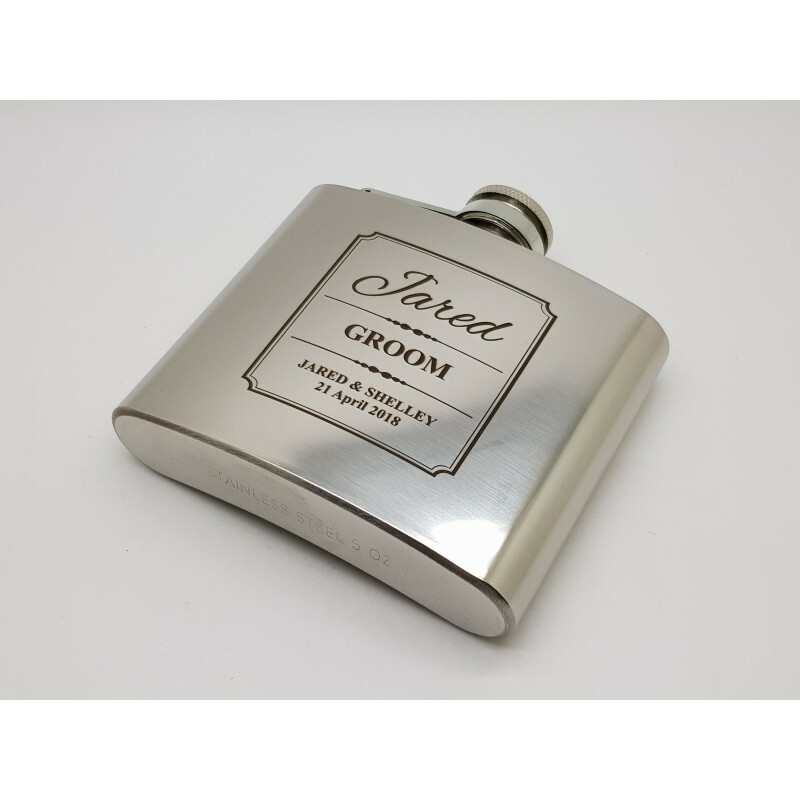 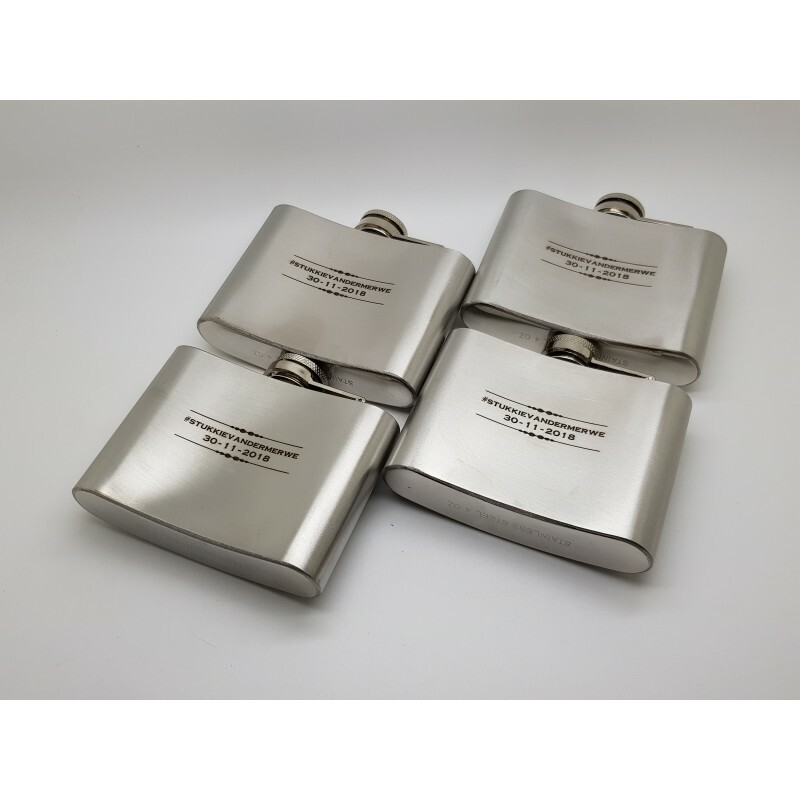 Loved the flasks and the design, Cecil was quick with the design and the order got delivered quick for a last minute order. 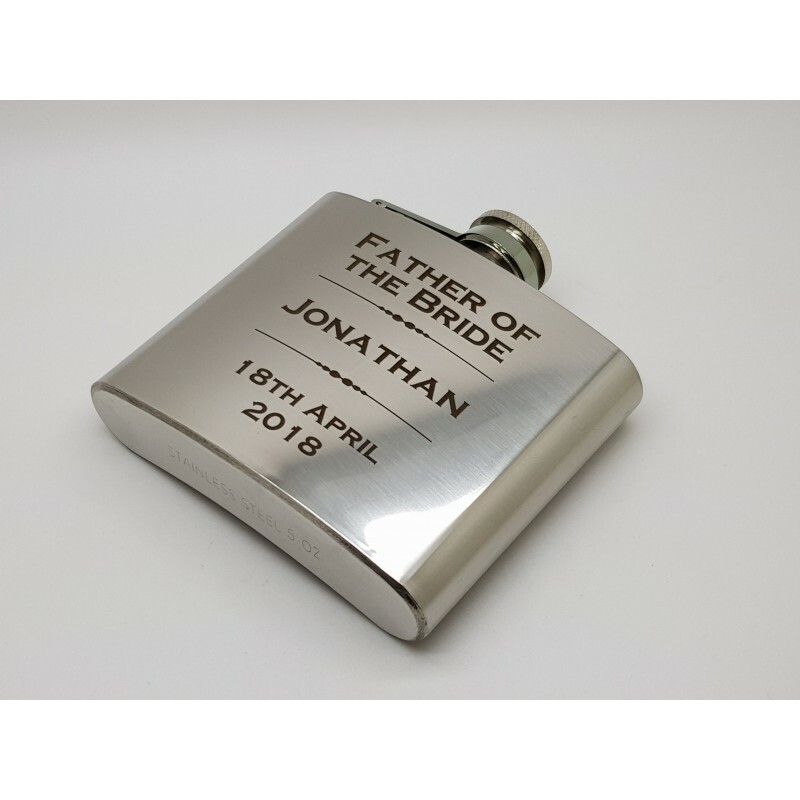 Very helpful when I had questions on my order delivery even tracked my parcel for me when I couldn't access the website. 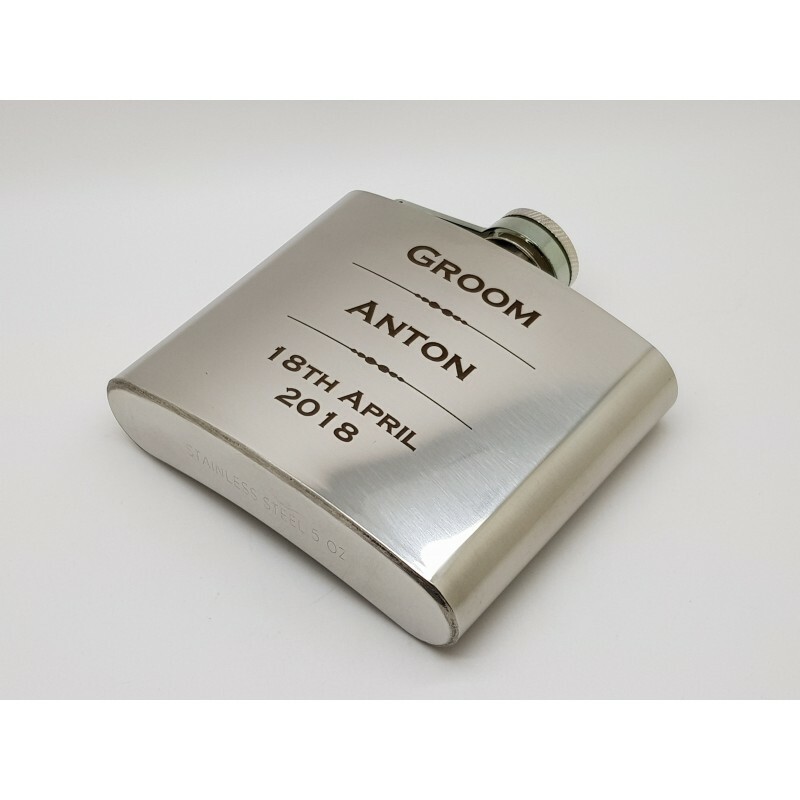 I have used Dragons Designs on various occasions. 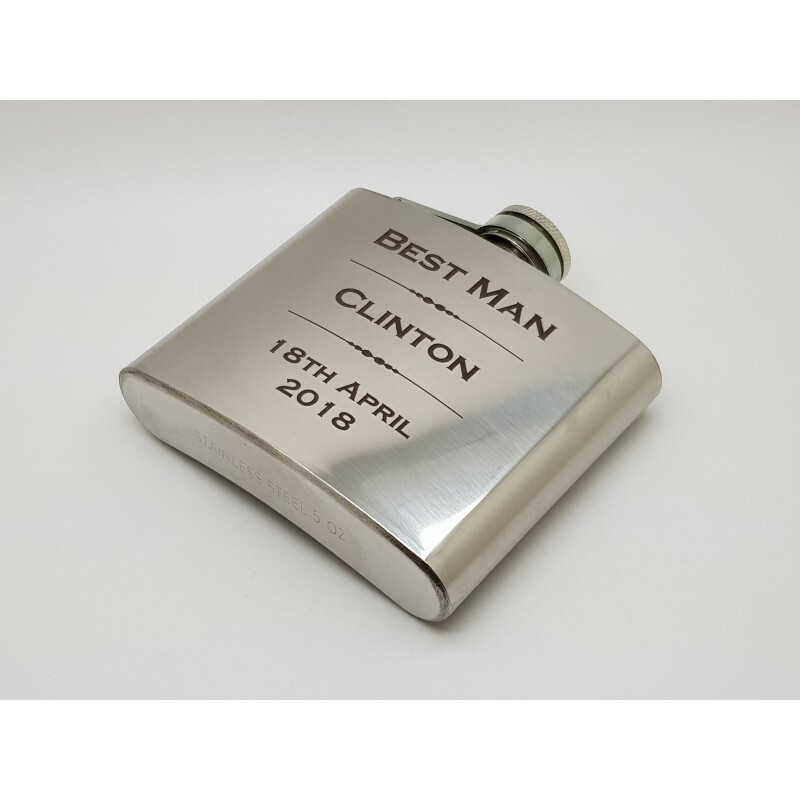 Excellent and friendly service. 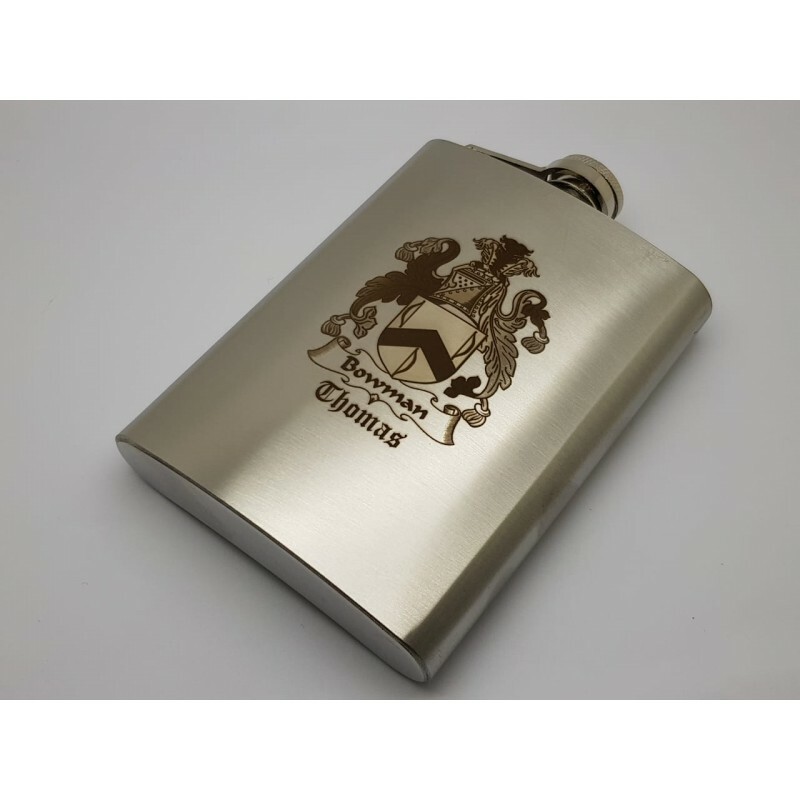 They deliver good quality products with no delays in delivery of products.